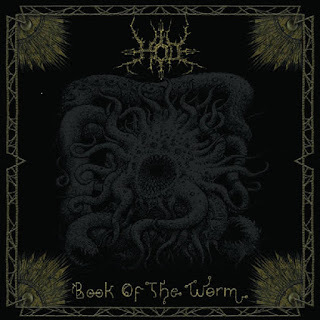 Hod are a band from Texas that has been featured before in this zine and plays a mixture of old school black metal and death metal and this is a review of their 2014 album "Book Of The Worm" which will be released in September by Artic. A very heavy and brutal sound starts off the album along with some blast beats which leads up more fast parts, grim black metal screams and growls and all of the musical instruments have a very powerful sound to them and after awhile the band starts using a mixture of slow, mid paced and fast parts as well as adding in some guitar leads that bring a more old school death metal feeling to the bands musical sound. There is a great amount of talent and skill in the bands musical sound and they take the heaviest elements of black and death metal and combine them together along with a great amount of raw mixture being done in the early 90's tradition and the music can also be very brutal at times and after awhile the guitar riffing and leads start bringing in more melody into the chaotic sound this band creates with their music. In the faster sections of the bands musical sound you can hear some elements of war and bestial black metal but done with more talent and skill than most bands of that genre and they mix that style with the rawness of thrash and the album is heavy, raw and brutal form beginning to close of the recording. Hod remain true to their fast, heavy, raw and brutal mixture of black and death metal on this album and there is never a soft moment presented on any of the tracks that are present on this recording, the production has a very professional sound while the lyrics cover Occultism, Darkness and the writings of H.P Lovecraft. 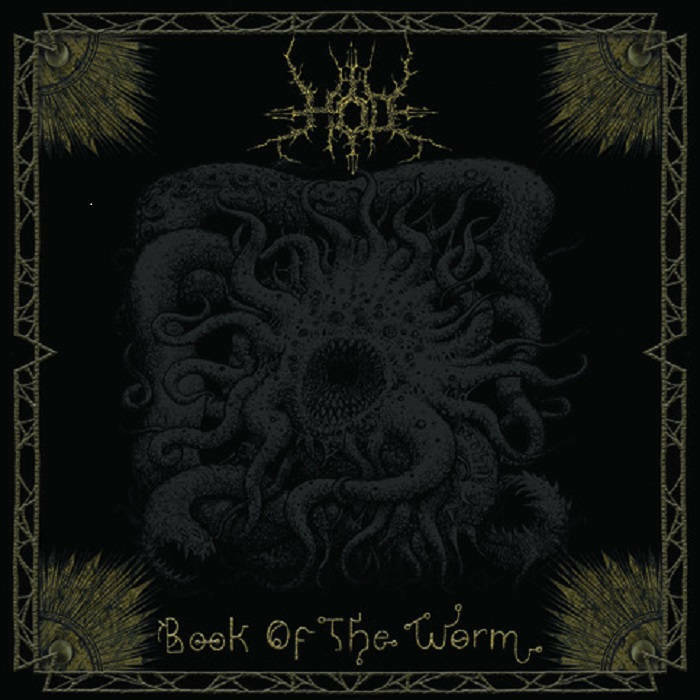 In my opinion this is another great sounding album from Hod and if you are a fan of fast heavy, raw and brutal black/death metal, you should check out this recording. RECOMMENDED TRACKS INCLUDE "When The Ghouls Feed" "Death Whores" and "Where Are The Demons". 8 out of 10.